Announcing the Very First Tobyblog Giveaway! 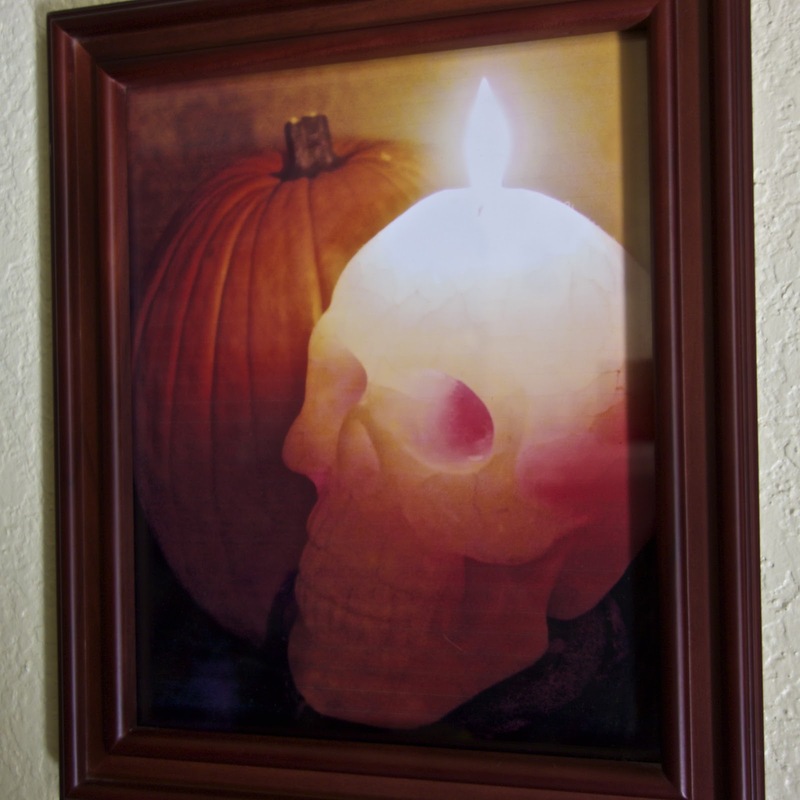 Would you like to win this original 8 x 10 photograph that hung in our house this past Halloween? It’s a portrait inspired by my all-time favorite Halloween blog, The Skull and Pumpkin of Mike Cathcart’s. The updates have been spotty over these past few years, but the back content is well worth discovering for yourself. If you do take a look, be sure to leave a comment in appreciation. He still reads those. To win the photo, see if you can guess my first iTunes Music Store purchase. Think you know? Leave a comment. You get one guess only. The first to guess correctly wins. I’ll even autograph it if you want. Good luck.